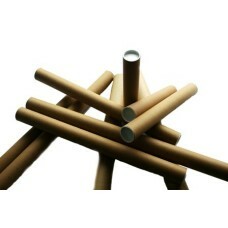 10 x High Quality & Strong A1 Size Postal Tubes with a 50mm diameter, and strong walls. 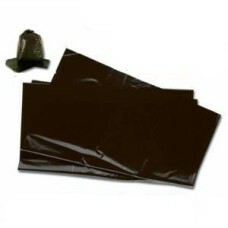 These tubes are 630mm x 50mm (25" x 2") and include End Caps. 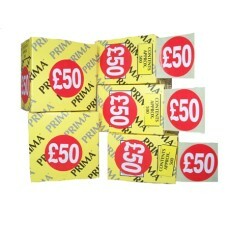 Manufactured with a wall thickness of 1.5mm. 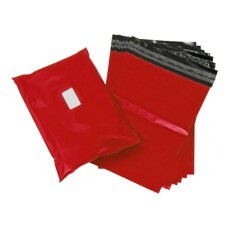 Ideal for packing/ transporting pictures/paintings/documents without having to crease - simply roll up and pop into one of these tubes. 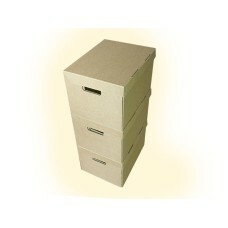 5 x Strong A4 Archive Filing Storage Cardboard Boxes With Handles 15"x12"x9"
Pack Of 5 strong A4 archive cardboard storage boxes with handles and integral lids, size 15"x12"x9" ..